Did you know that regular sauna bathing can both help you stay healthy and, if you’ve already caught a cold, to get well quicker? 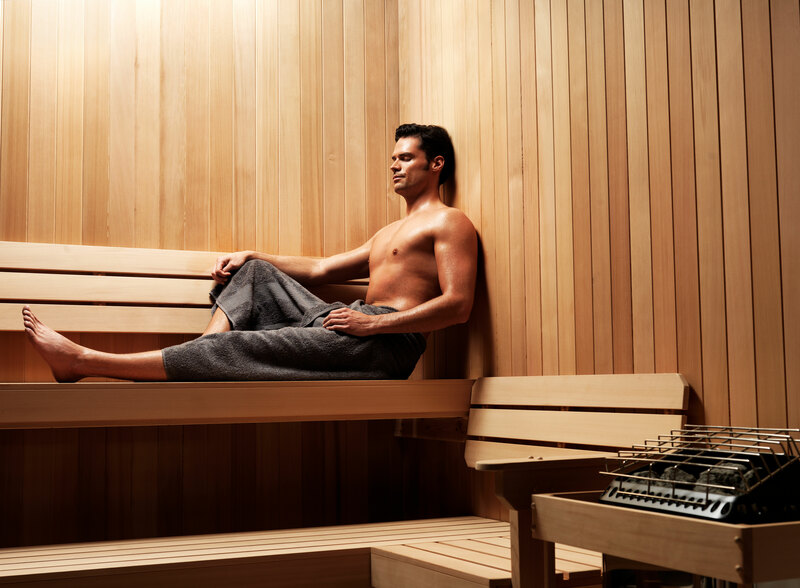 The Journal of Human Kinetics recently investigated the effect of sauna use on the immune system, with specific focus on white blood cells, cortisol levels and a number of selected physiological indices in athletes and non-athletes. Participants from both a sauna group and a control group took part in 15-minute sauna sessions until their core temperature had risen by 1.2°C. After the sauna session, an increased number of white blood cells, lymphocyte, neutrophil and basophil counts could be measured in the white blood cell profiles. This shows that sauna use can help stimulating the immune system. German sauna medical research has also shown that sauna bathing can significantly reduce the incidences of colds and influenza, findings that are also supported by Finnish and German studies showing that regular sauna bathing leads to a 30% less risk of getting a cold or an influenza. Are you ready for the winter cold season? Talk to your Amerec dealer about adding sauna to help boost your immune system. Can traditional sauna help optimize your workouts? Achieve a better and healthier sleep with steam bathing?